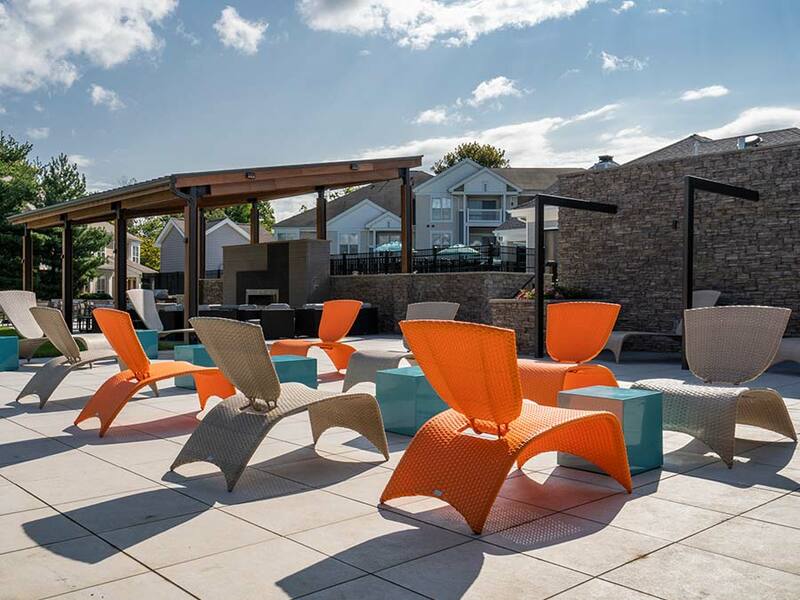 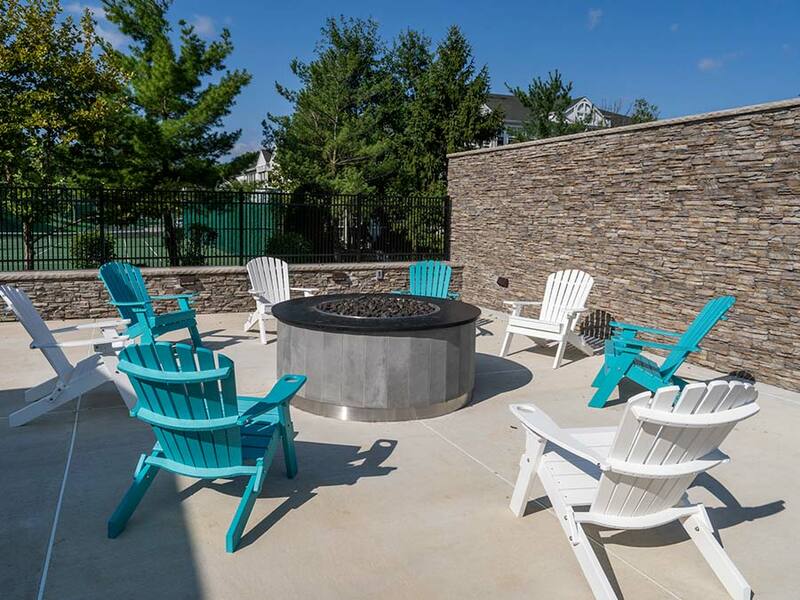 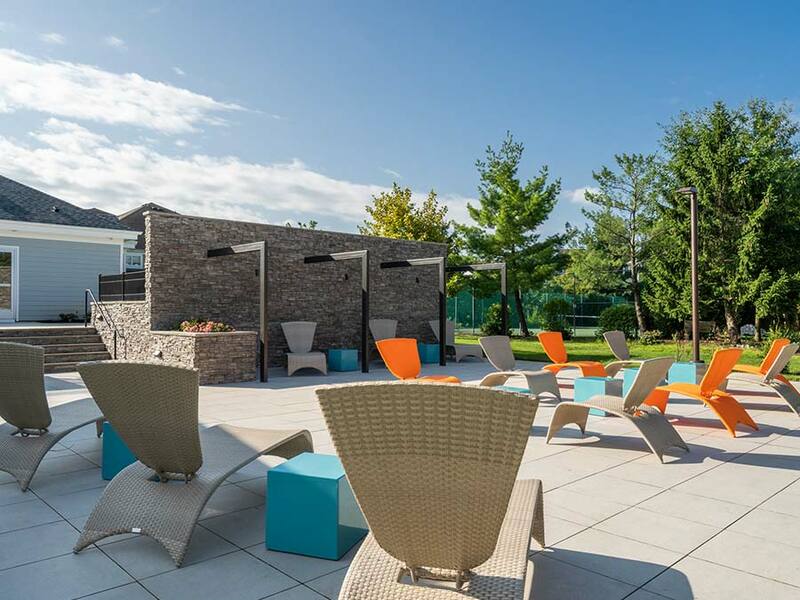 The Edge at Yardley is a great place to be if you are looking for an apartment in Yardley, PA! 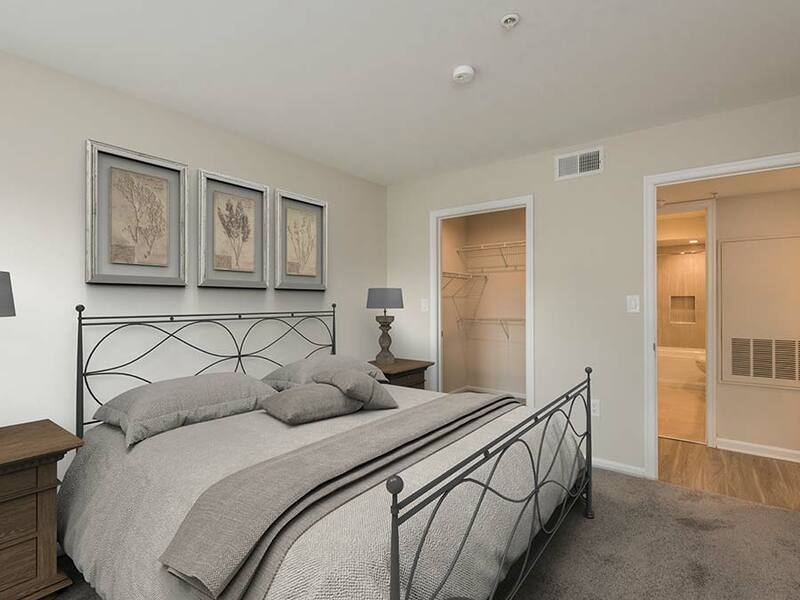 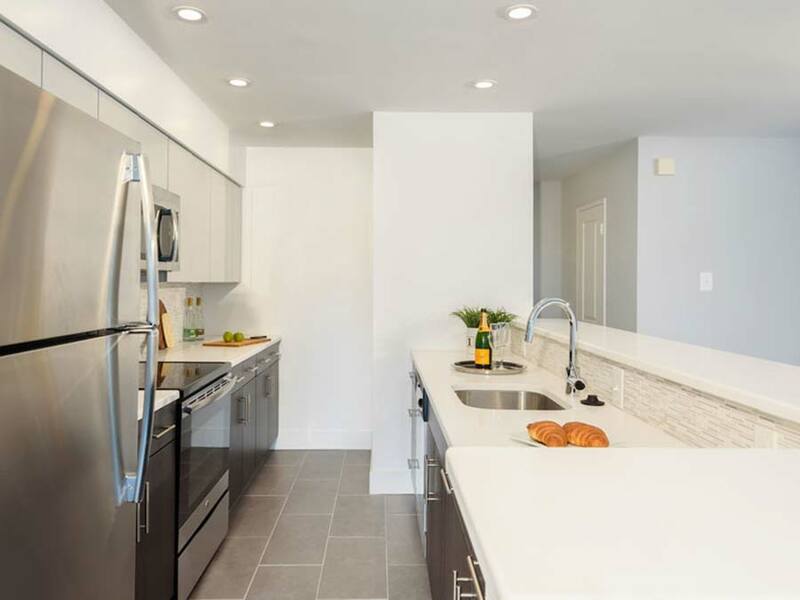 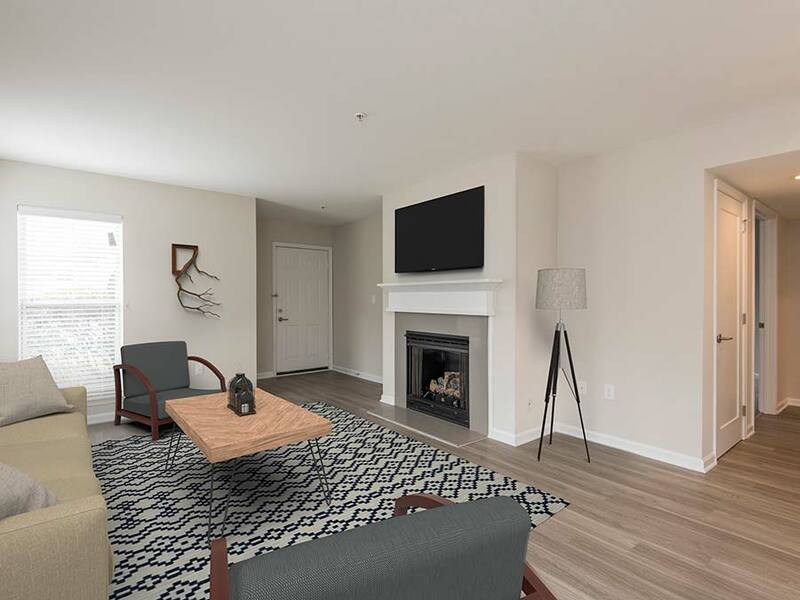 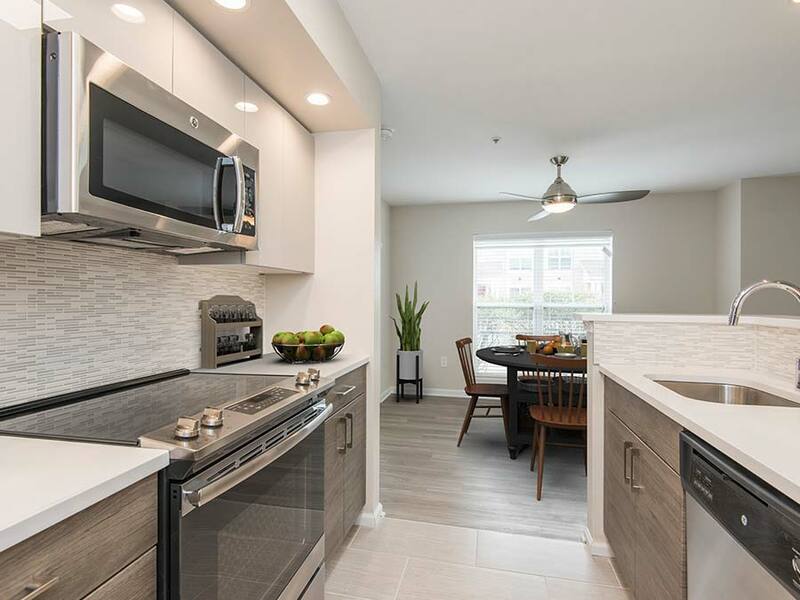 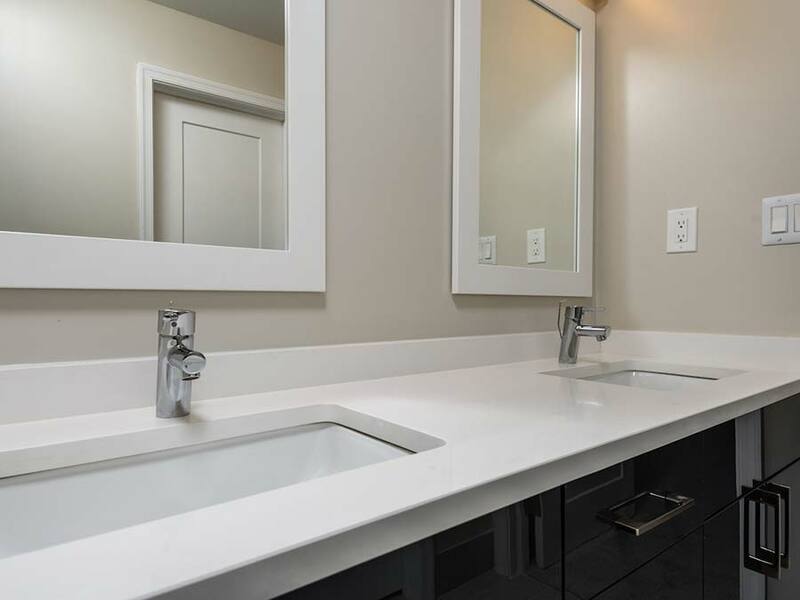 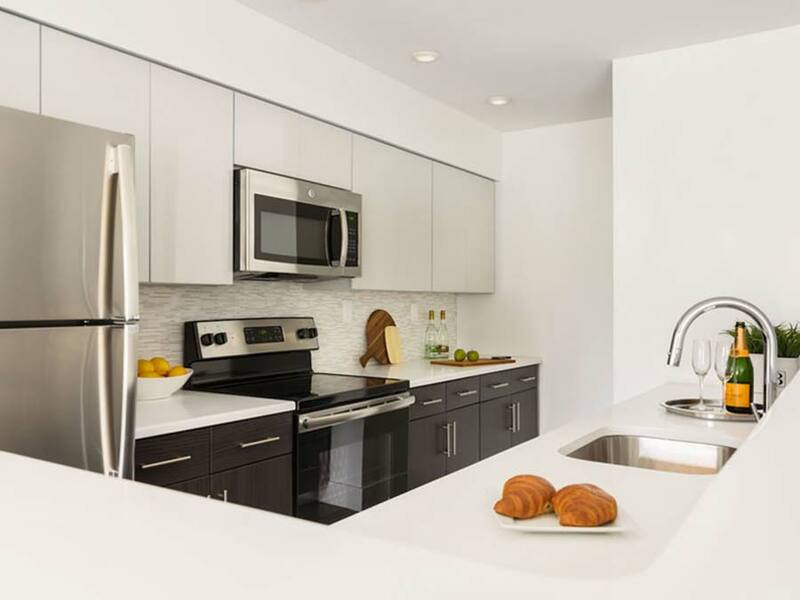 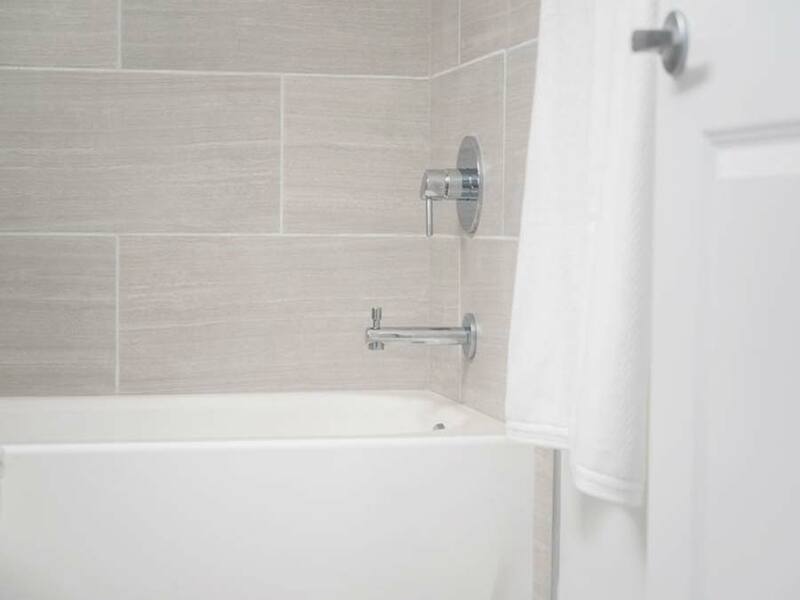 We offer one, two and three bedroom units with updated kitchens and spacious floor plans with bi-level living options. 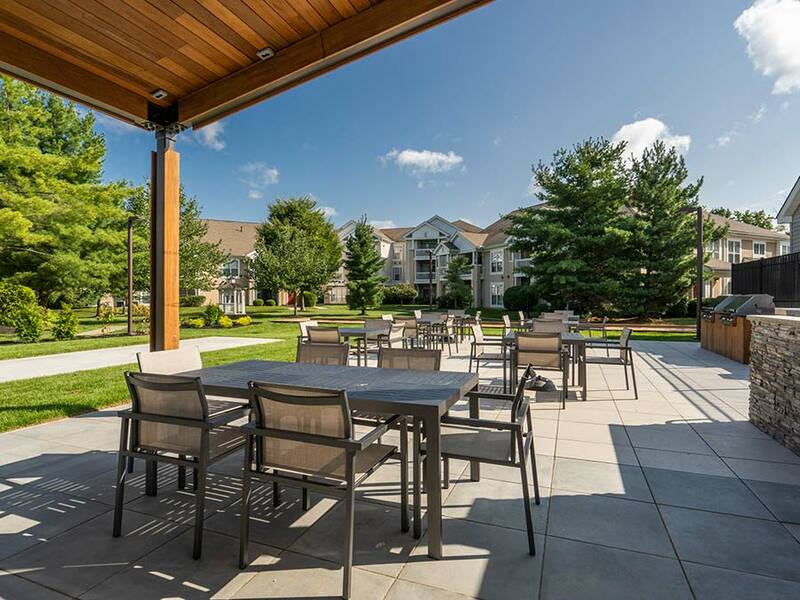 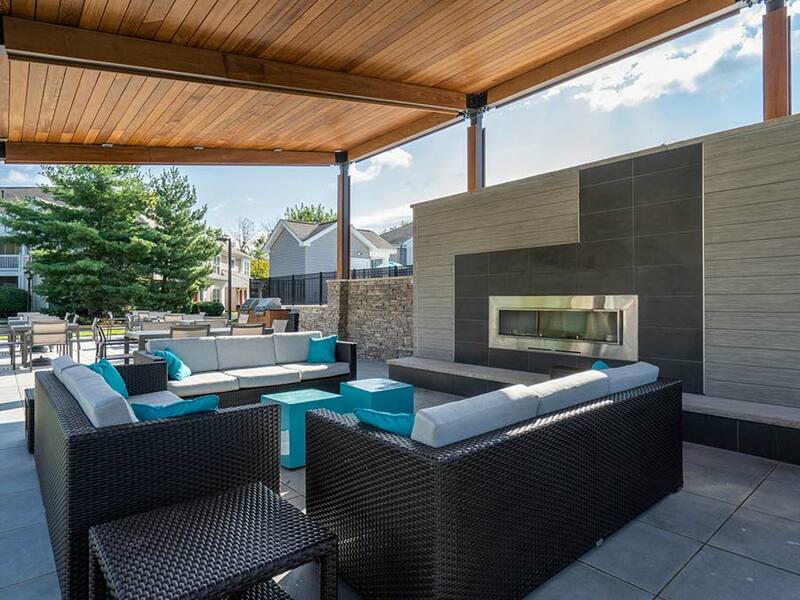 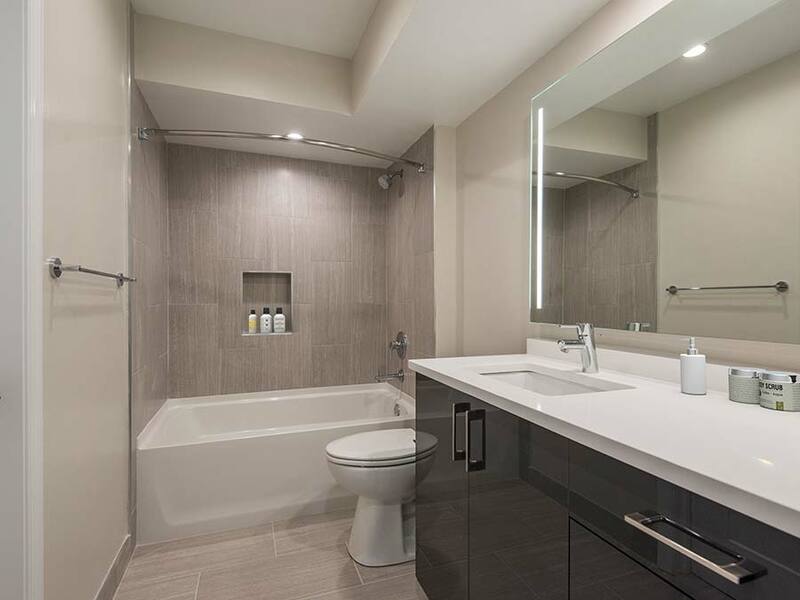 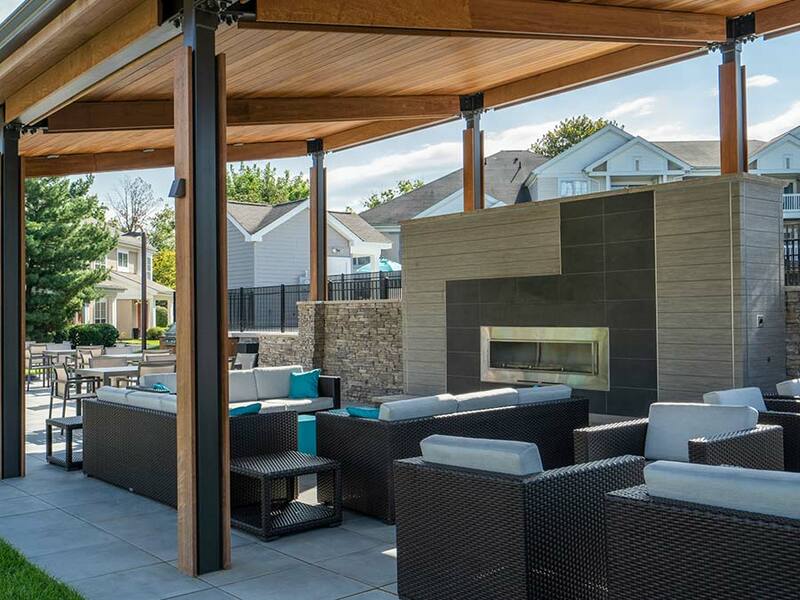 The Edge at Yardley offers a rare combination of great location, open and generous space and fantastic amenities and features. 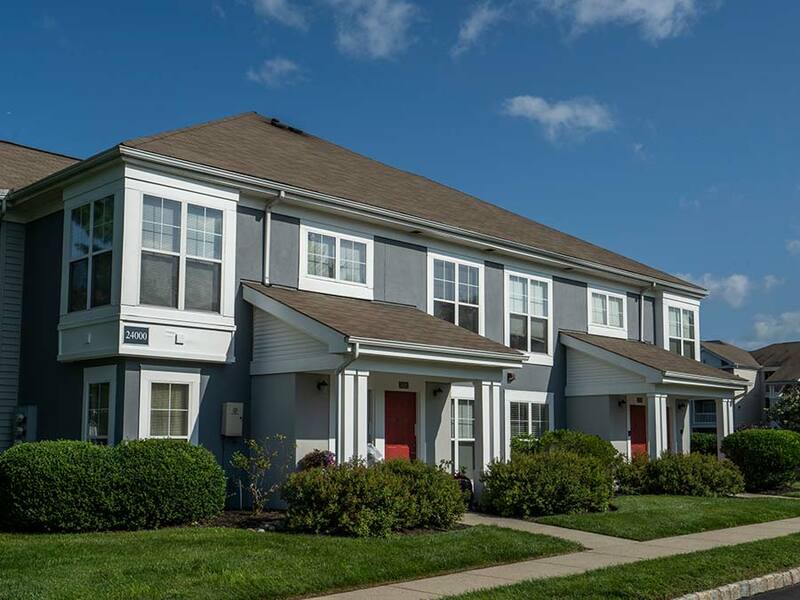 Conveniently located near I-95, route 1 and the Pennsylvania/New Jersey Turnpike, you can commute to Princeton, New York or Philadelphia with ease. 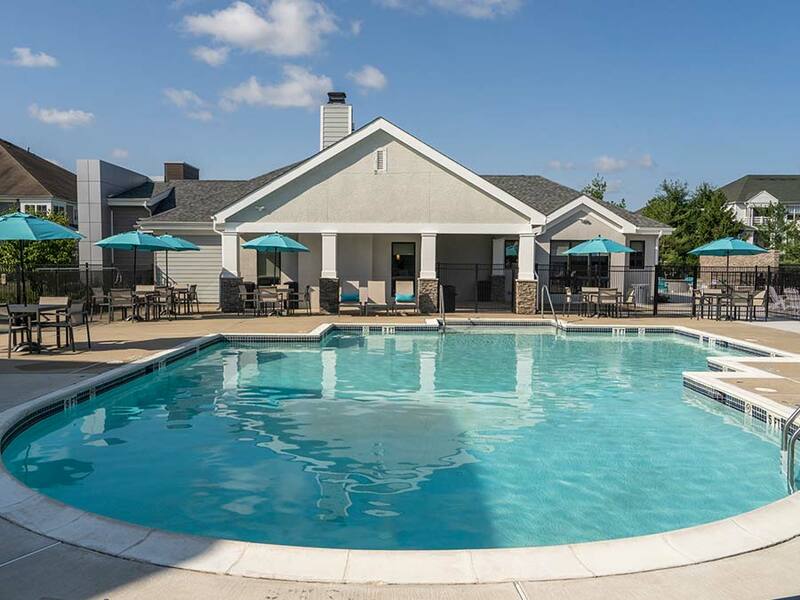 And if driving isn’t preferred, leave your vehicle in our on-site parking garage and grab a Amtrak, Septa or NJ Transit rail lines, located minutes from our apartments. 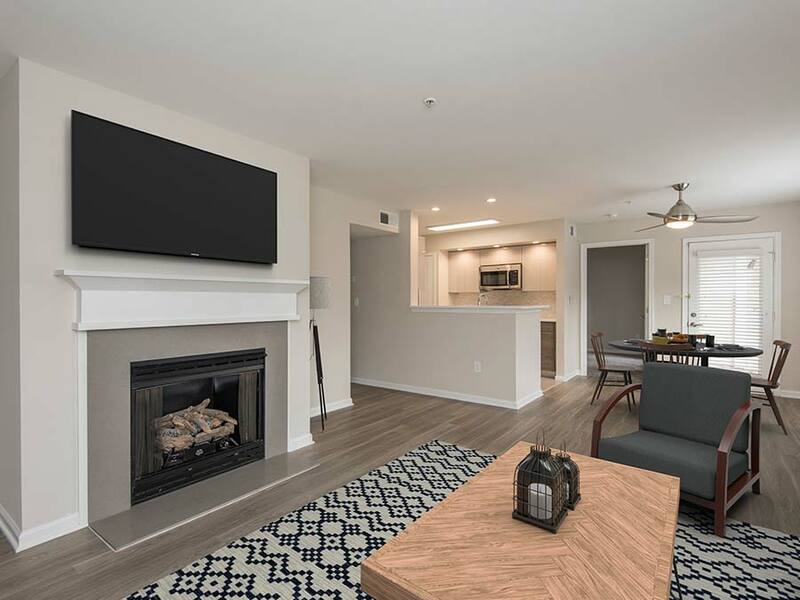 Call our leasing office at 215-702-1900 or send us a message to learn more and schedule a tour of your new Yardley, PA apartment home! 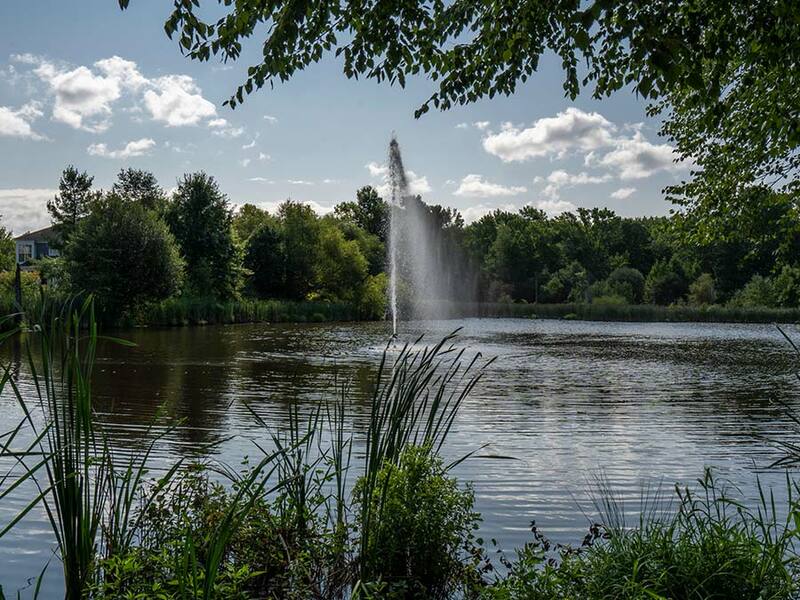 Located just 20 miles from Princeton, NJ. 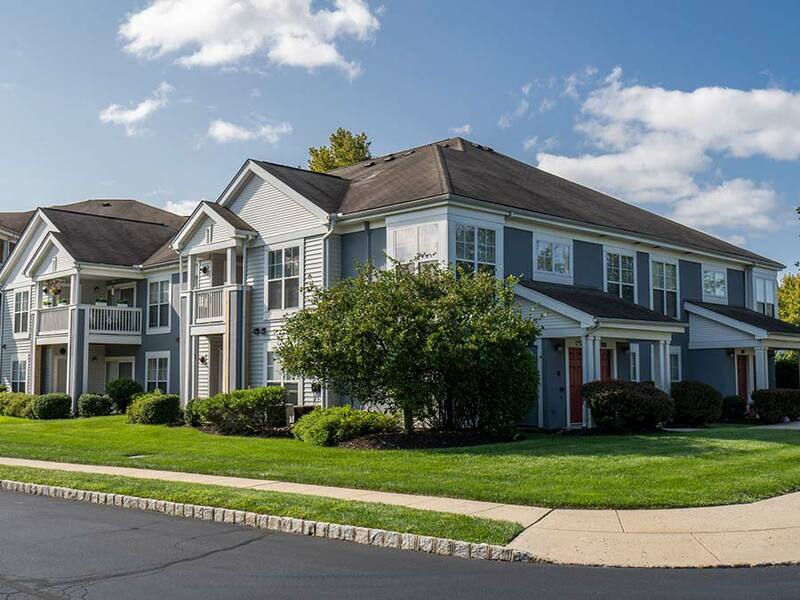 Convenient location for commuting to New Jersey, New York, and Philadelphia. 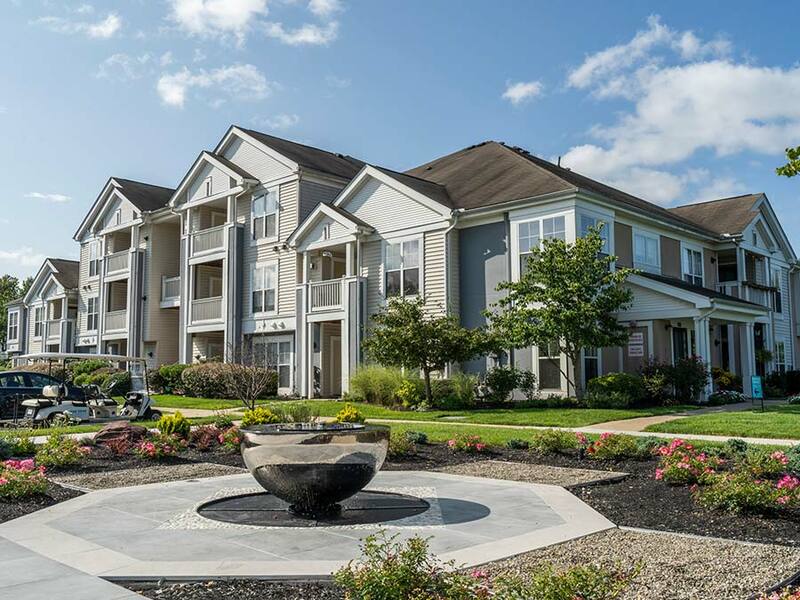 Easy access to I-95, Route 1, & PA/NJ Turnpike. 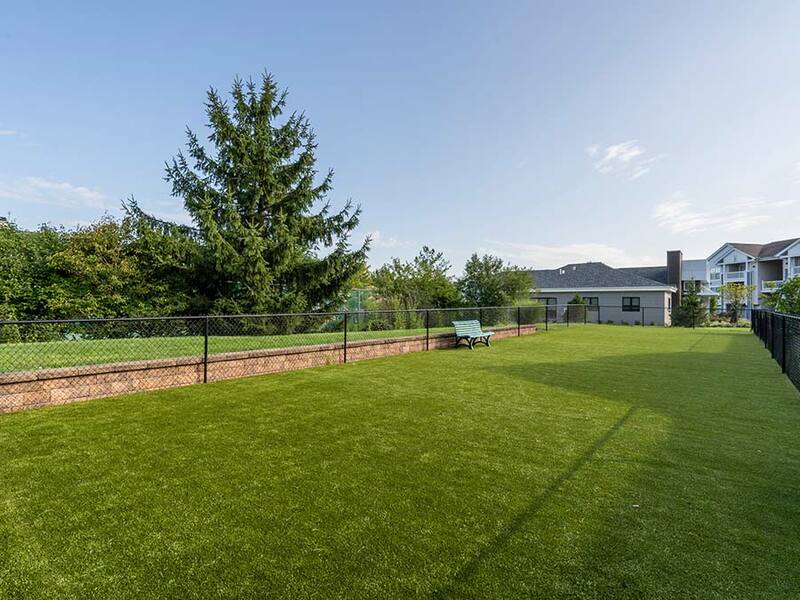 Just minutes from Amtrak, Septa, NJ transit rail lines. 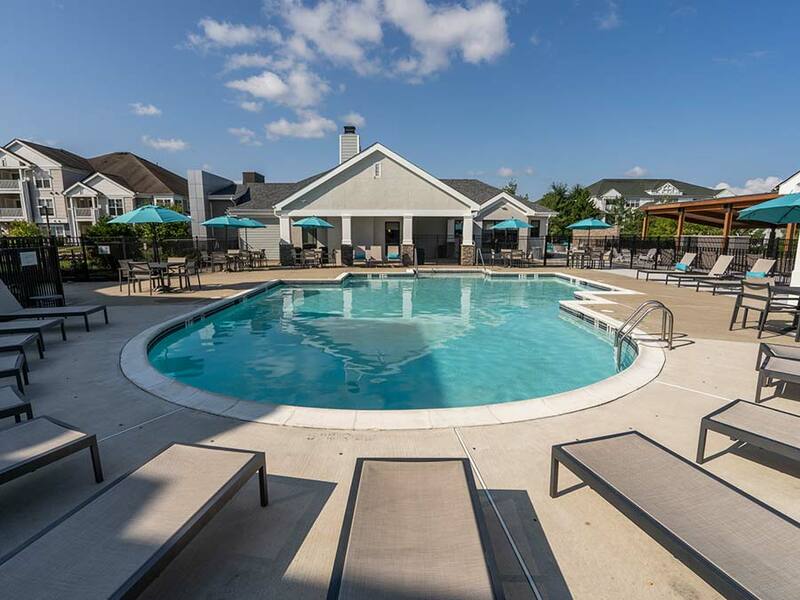 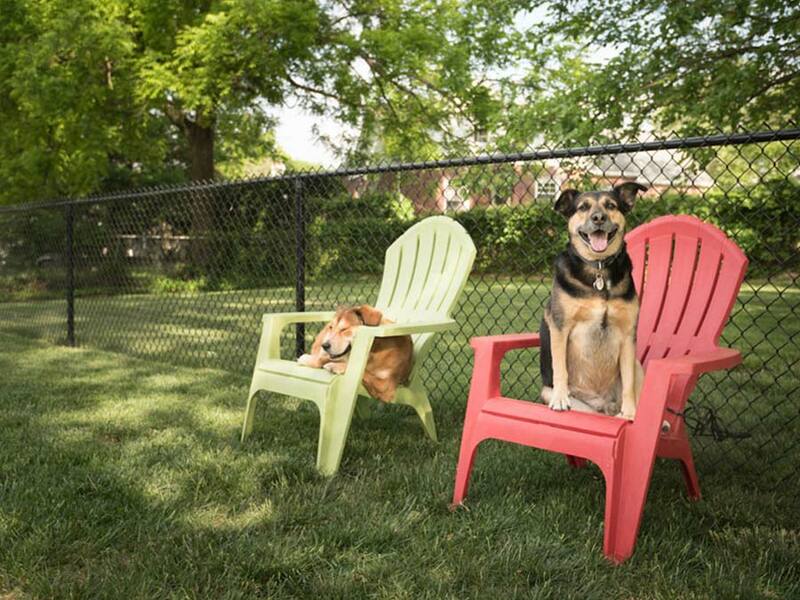 Nestled in a neighborhood with fantastic restaurants, nightlife, shopping, and entertainment. 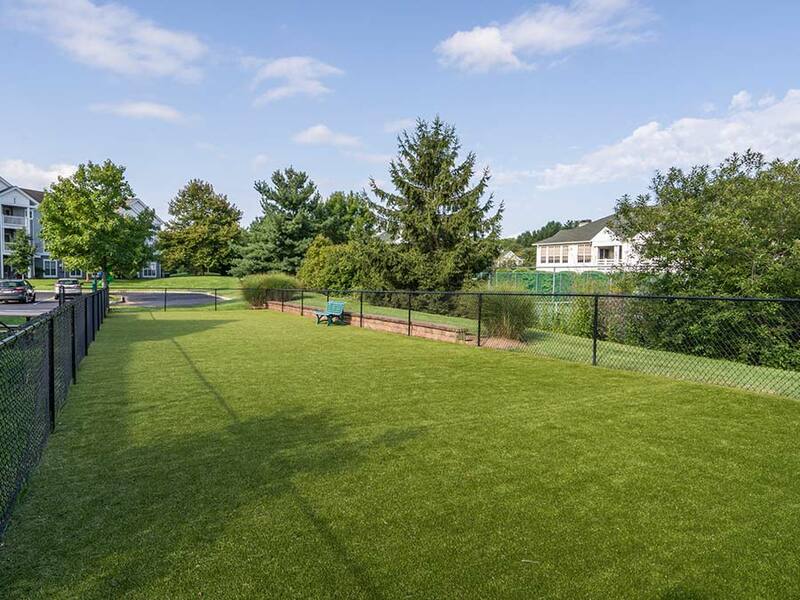 Located in the Pennsbury School District. 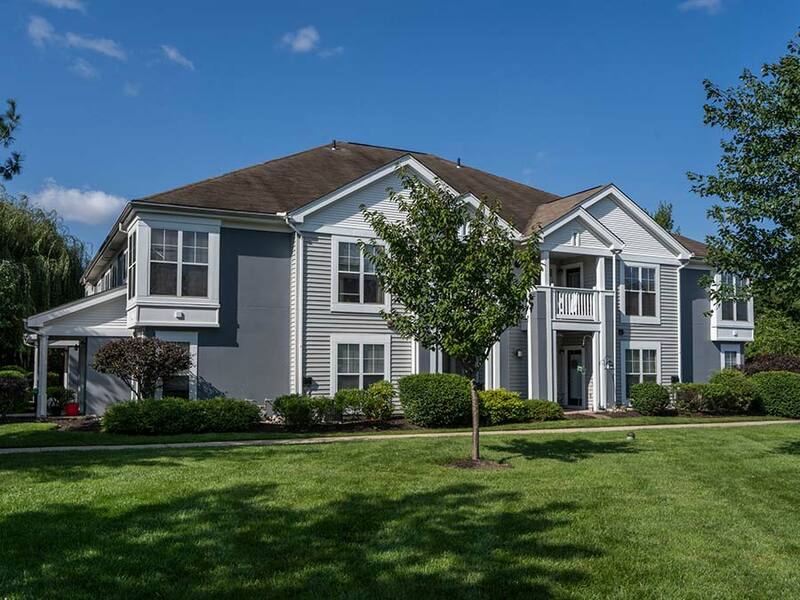 Ready to Call The Edge at Yardley Home?